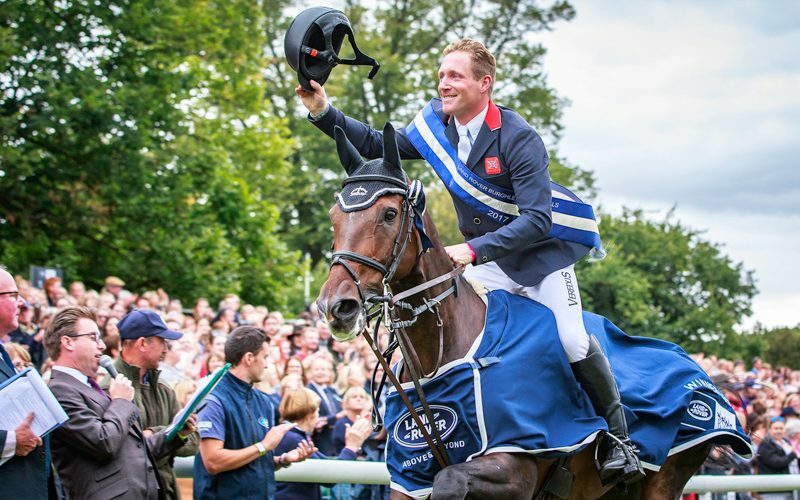 Oliver Townend (GBR) kept his head in a tense final jumping round at the Land Rover Burghley Horse Trials, last leg of the FEI Classics™, to score his first CCI4* victory for eight years and head a British sweep of the top four places. 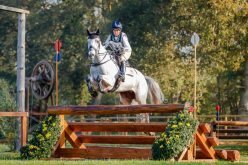 He overcame a nerve-racking moment when the 10-year-old Irish Sports Horse Ballaghmor Class crashed through the upright gate but, fortunately for him, the previous pair in the arena, Gemma Tattersall (GBR) and Arctic Soul had given him breathing space when they had a fence down. 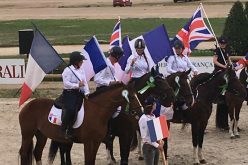 Tattersall finished third, slipping one place behind Piggy French (GBR), who jumped clear on the mare Vanir Kamira to move up from fifth after cross country to the runner-up slot. It was a particularly triumphant return for French, who has taken a year off from the sport to have a baby. 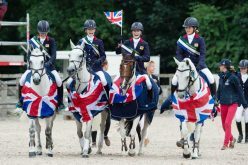 Tom McEwen (GBR) riding Toledo de Kerser rose three places to fourth, a career best, with a beautifully judged clear round and Kristina Cook (GBR), one of the British gold medal team at last month’s FEI European Championships in Strzegom, moved up from 10th to seventh on Star Witness. Richard Jeffry’s track produced seven clear rounds from the 40 finishers, two of which were with time faults. New Zealander Tim Price was the highest-placed non-British rider, in fifth on Ringwood Sky Boy. 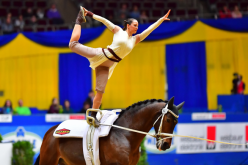 America’s Lynn Symansky was sixth on Donner and Andrew Nicholson (NZL) and the gallant 17-year-old Nereo were eighth with two rails down. 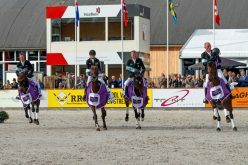 Although Michael Jung had retired across country after a rare mistake with La Biosthetique Sam, the German still secured the top prize in the FEI Classics™ following a win at Kentucky and second places at Pau and Badminton. 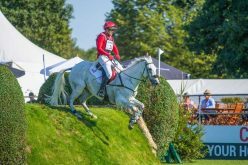 French rider Maxime Livio, who was not competing at Burghley, remained in second place, counting a win at Pau and a second at Kentucky, and Nicola Wilson (GBR) remained in third with a fourth place at Pau and a second at Lühmuhlen.